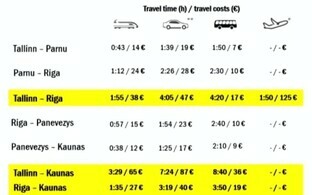 The freshly published results of a cost-benefit analysis carried out by Ernst & Young (EY) show that the Rail Baltic project is financially feasible and that the project would need additional financial support during it first five years. According to the results of the analysis, which itself was not released, the project would also need additional funding beginning in 2048, when bigger infrastructure upgrades would be needed. 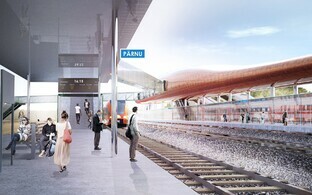 Up to 85 percent of funding for the €5.8 billion Rail Baltic project will come from the Connecting Europe Facility; Estonia will have to chip in €268 million, Latvia €393 million and Lithuania €493 million. According to EY, the project's measurable socio-economic benefits — estimated at €16.2 billion — will far outweigh national co-invetments. 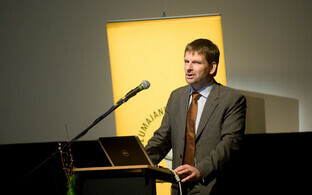 Furthermore, it is assessed that the project would create a GDP multiplier effect worth an additional €2 billion. 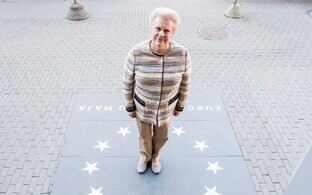 There will likewise be substantial immeasurable benefits ranging from a strengthened Baltic business community to greater regional access to entertainment, culture or other services. Thus the project is economically viable, as the benefits to society considerably exceed project capital and operational expenditures. Rail Baltic will create 13,000 full-time equivalent (FTE) construction jobs and over 24,000 FTE indirect and induced jobs in related industries during its construction phase. 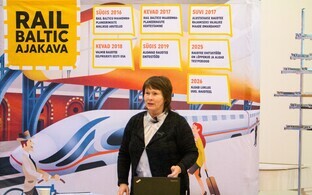 The results of the study show that the infrastructure manager is financially sustainable in the long-term, following an initial five-year period of national financial support — €28.6 million shared by the three Baltic states — during the project uptake stage as Rail Baltic achieves its intended potential. 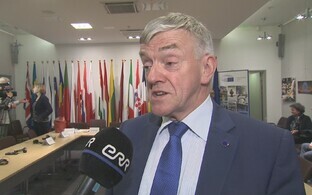 The railway would need additional support later on as well, as by 2048, bigger infrastructure updates would need to be made in the total amount of €543.1 million in four years. 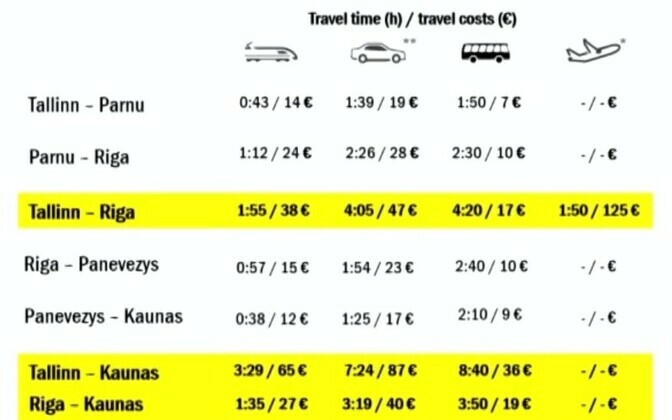 According to Nauris Klava, a partner at EY, it is difficult to forecast what the passenger tickets of Rail Baltic will cost as different factors will have an impact on that. 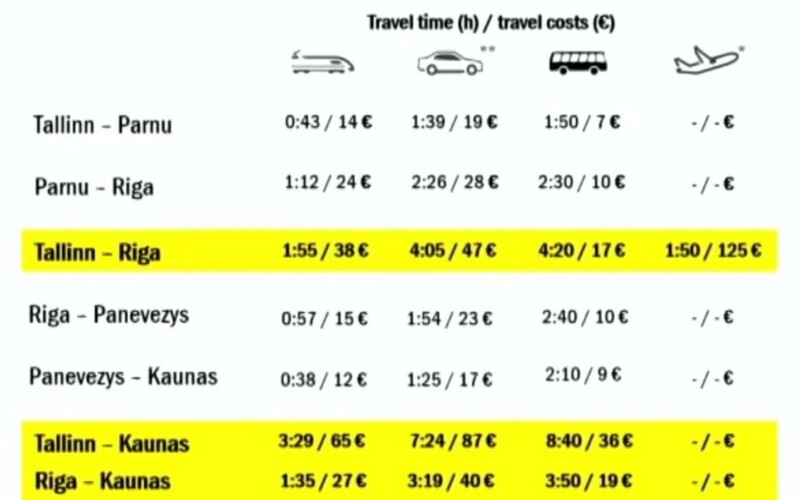 At the same time, EY estimates that 10 cents per kilometer would be attractive for passengers while allowing operators to earn a profit, Klava noted at the introduction of the study on Monday. In different scenario, the number of trips to be made annually ranges from 4-7 million. The biggest risks in regard to the Rail Baltic project would be if the project failed to receive EU support or receives a smaller amount than 85 percent of total project costs as it would be complicated for Estonia, Latvia and Lithuania to find additional financial resources. 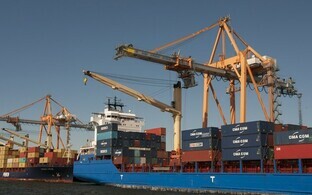 According to Klava, much of the project depends on freight carriage. A prerequisite i that 30-40 percent of freight carriage will move to the railway, but this must be worked toward systematically. Estimated freight carriage is to remain between 13-20 million ton. 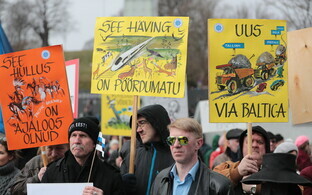 Transit would amount to 57 percent and import-export between Baltic countries 43 percent of freight carriage. According to Klava, the project's socio-economic profit would total €16.2 billion, which includes passengers, freight carriers, railway operators and so on. The project's indirect socio-economic costs would amount to €4.05 billion, including reduced fuel excise duty receipts, reduced profit from road freight carriage and so on, and thus the total profit would be €12.18 billion. RB Rail AS, the three Baltic countries' joint venture, would not disclose the study at the moment, however it intends to publish its extended summary within the next few weeks.